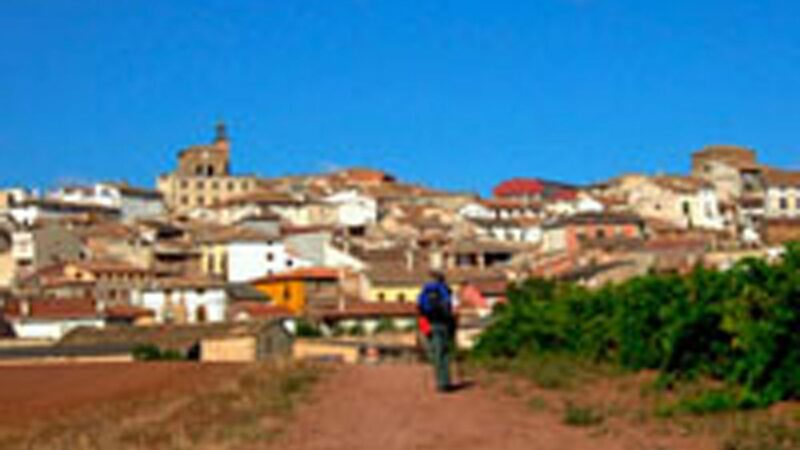 I walked my first Camino in 2008. I chose the more remote Via de la Plata and the wonderful experience I enjoyed has inspired me to walk every year since. On one of my Caminos I journeyed with a frenchman called Jean Paul. At 70 his looks belied his age and his outlook on life was inspirational. He said for him walking the Caminos had become ‘an addiction of the soul’. After nine years following in his footsteps I now tend to agree with him. Every year I travel with a video camera and the movies I make of these Caminos reflect the walks in their entirety showing the towns and cities you will travel through and regions and terrain you will encounter. They will provide a visual appreciation of the entire journey and compliment your guide book.